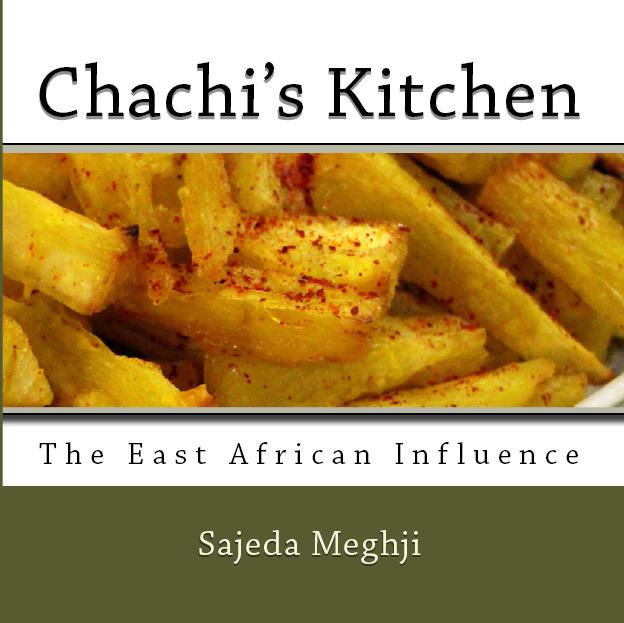 Chachi's Kitchen: Anyone for pickles? This is a 2 litre jar! So anyone for pickles? This one looks delicious, but do you have a recipe for savoury carrot pickle which will keep longer than a couple of days? Sunny this pickle can last for months. I have another recipe which lasts for a couple of weeks and will be making some especially for you.